Sources has confirmed that tomorrow, Saturday May 15th 2010, Mobily will introduce Micro SIM cards compatible with Apple’s iPad 3G in Saudi Arabia. The card will most likely be similar to the cards provided by UAE’s Etisalat that are compatible with both normal phones and Micro SIM devices. Mobily said that they will be officially providing the iPad 3G in Saudi Arabia but did not announce a date. 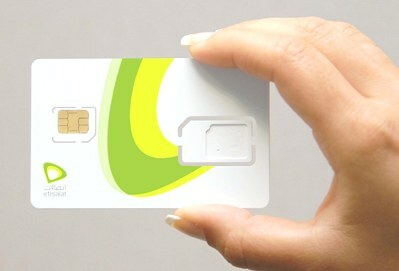 Mobily from Saudi Arabia and Etisalat from UAE were not the only carriers to bring Micro SIM cards. Oman’s Nawras has announced that they will provide micro SIM cards. Zain announced it as well, most likely in Kuwait only.